The spectacular Banbridge clock by Mindy Brownes would look great as a feature on any wall. 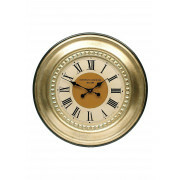 The clock has a gold leaf surround which has red speckled undertones. 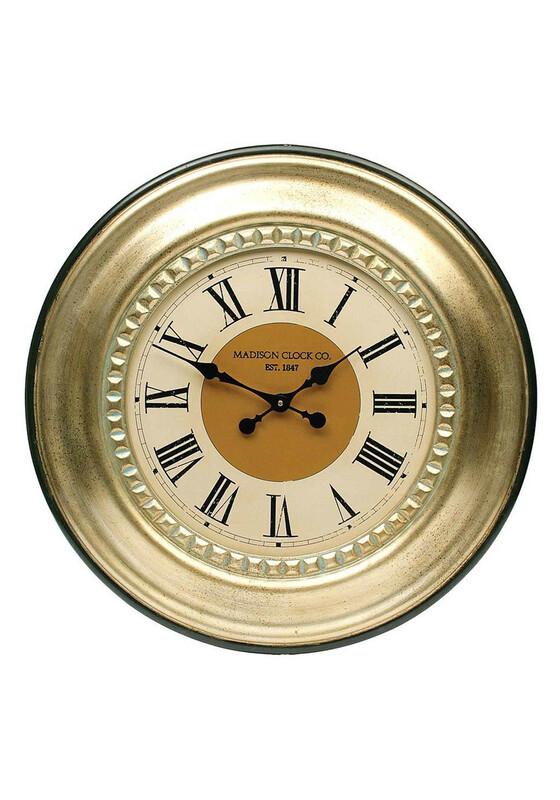 The ivory face features Roman numerals and Victorian style handles.